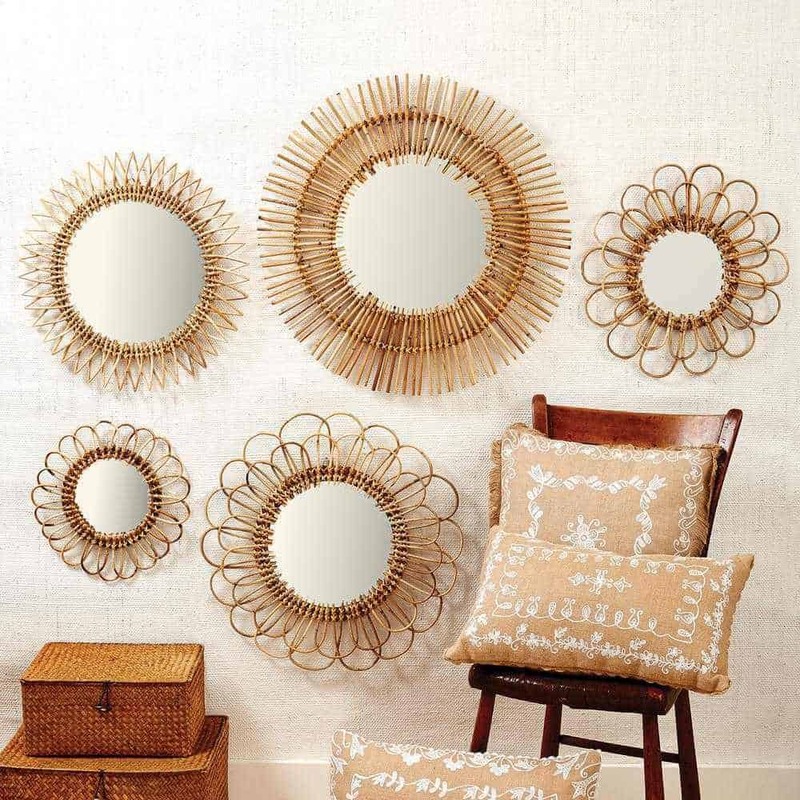 The Resurgence of Rattan in Home Decor 4.25 out of 5 based on 8 ratings. 8 user reviews. Because of its ease and durability, rattan is often associated with mundane outdoor furniture or clichéd island-theme interiors. However, for the past few years, rattan and wicker furniture have been having its revival – sneaking into a variety of the most popular styles one by one. Almost passing everyone by as it made its way into every decor. 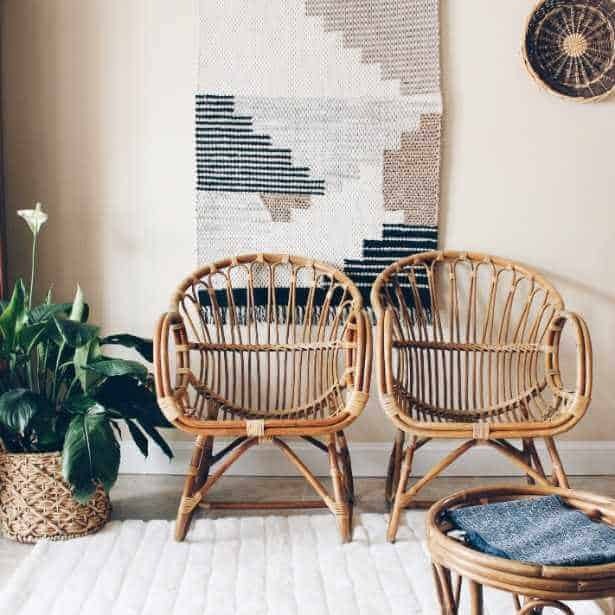 An eye-catching furniture with a cool conservatory vibe, rattan now seems to be everywhere: Instagram feed are chock full of bohemian pads that feature wicker and rattan items and accessories, and if you wander into an IKEA, Urban Outfitters, West Elm, or Anthropologie store chances are you will notice reproductions of vintage pieces copied directly from those of the late 60’s and 70’s. Like their European design forebears, nowadays’ designers and stylists are integrating rattan furniture and accessories into modern spaces. But what makes rattan and wicker so popular today? 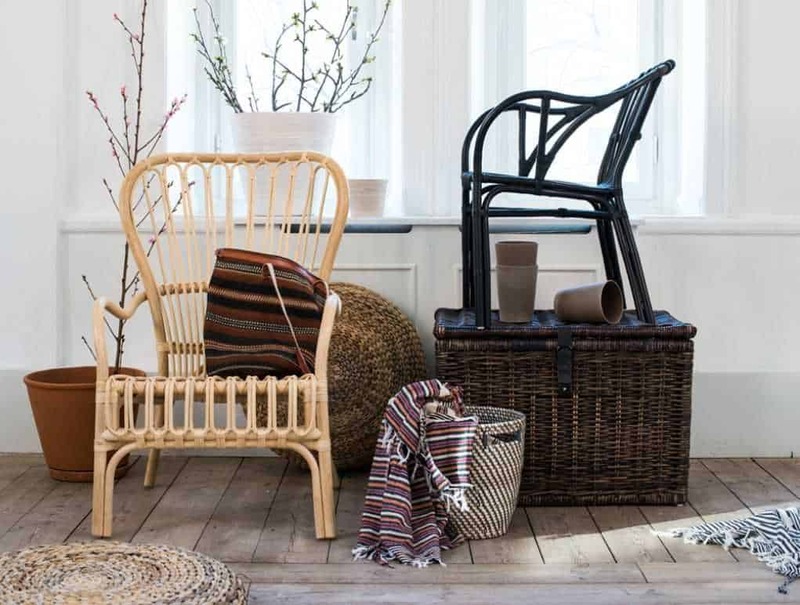 While Rattan has been around for a few centuries, wicker has been documented as far back as ancient Egypt! The popularity of wicker passed from ancient Egypt and Persia to ancient Rome, and received a boost in the 15th century, when international sea traders returned from southeast Asia with a species of palm stronger than traditional European wicker materials: rattan. 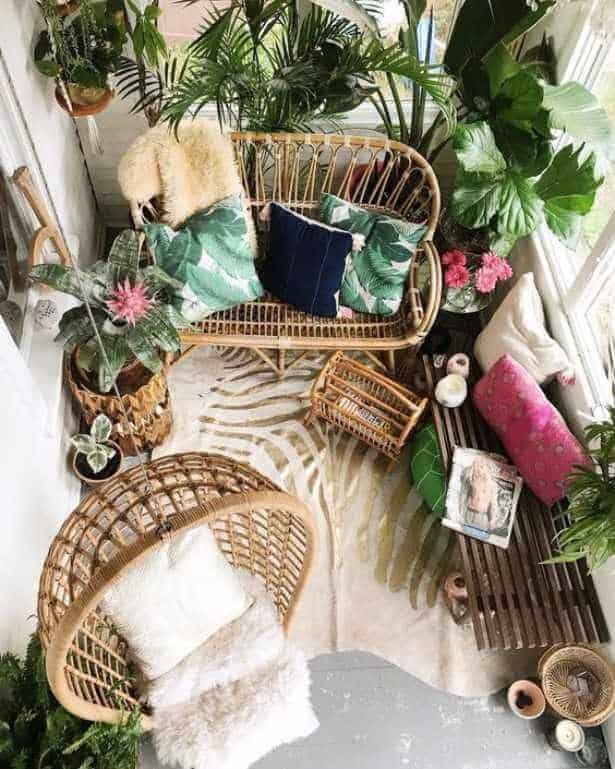 Rattan and wicker, which were originally popular in the Victorian Era in the late 1800’s, had a renaissance in the late 60’s and early 70’s when they were associated with the bohemian lifestyle. Notable designers like Rohé Noordwolde, Arne Jacobsen, Charlotte Perriand, Franco Albini, and Heywood-Wakefield created famous rattan furniture. “Back in the 70’s rattan was inescapable”, says Nicola Croughan, Lead Interior Designer at Roman Blinds Direct. “No porch was complete without a rattan chair or hanging basket. It dominated the interior design landscape for the decade, but fell out of favour as the 80s moved away from the natural look towards more high-tech options. 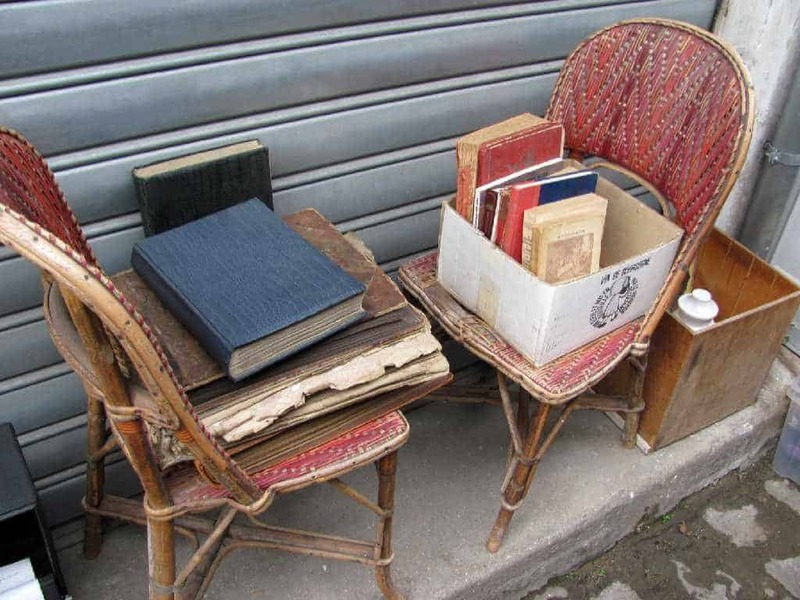 A lot of these wonderful, extremely durable pieces of rattan furniture were then left out in the cold – often literally.” But they’ve stuck around, staying relatively quiet, waiting to be rediscovered. 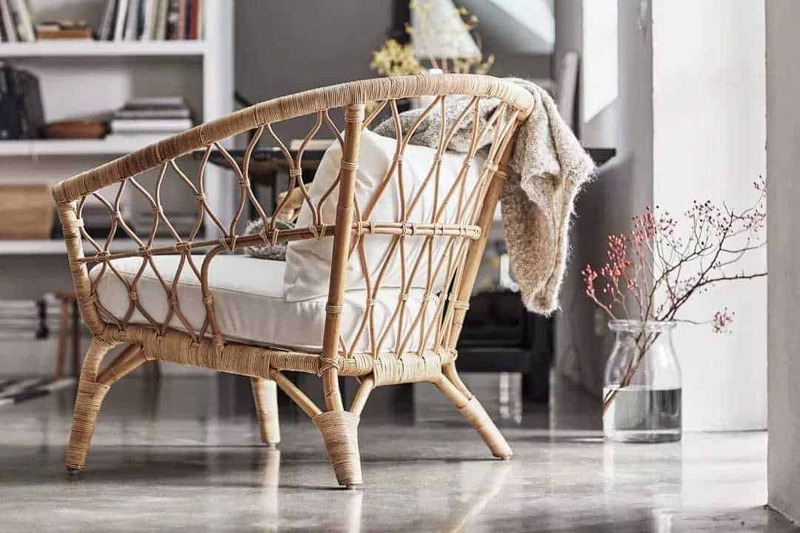 And that’s what seems to have happened recently: thrifty shoppers, ecologically aware designers, and a booming 70’s revival trend have all worked in rattan’s favour which is now making a monumental comeback. Will the “rattan trend” last? This isn’t the first time in design history that rattan furniture has been recognized as a particularly good fit for modern interiors. 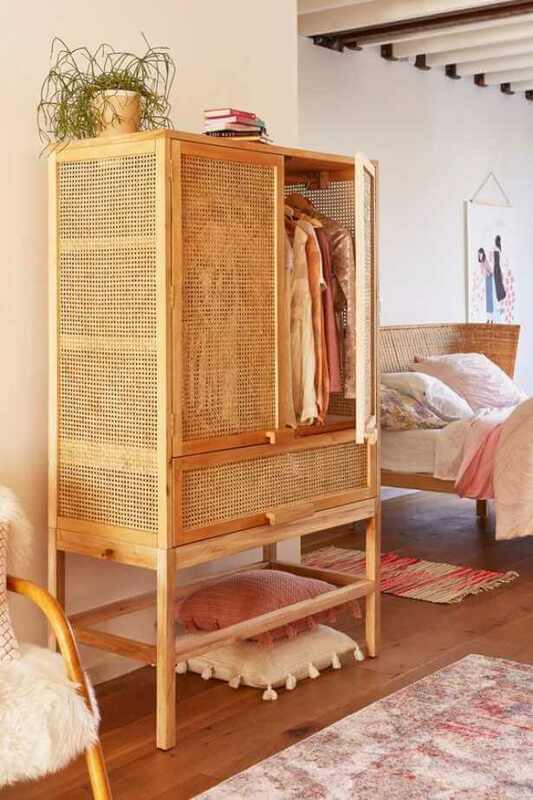 There’s even a whole new crop of modern pieces with Seventies-inspired silhouettes by Habitat, DOMO, and IKEA incorporating rattan, which turns out to be perfect for the particular textured, clean, and lightweight design moment we’re in. But will this trend last? What’s more exciting with older trends coming back around again, is hunting for these vintage pieces. Estate sales, thrift stores, rummage sales, flea markets, your parent’s basement, and even curbside trash piles are all great places to start. 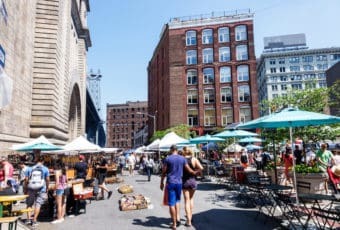 In fact, its is not uncommon to get wicker and rattan super cheap at estate sales and flea markets, providing a huge opportunity to get ahead of the design curve. 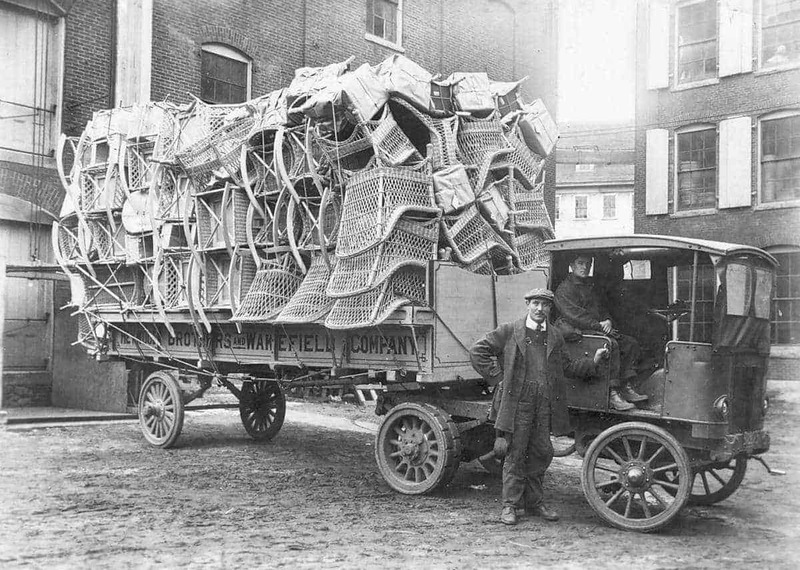 And if you don’t own an heirloom from the period or if you can’t afford an original one (In 1855, Wakefield Rattan Co. offered rocking chairs for $2 to $17, which now sell $350 to $1,600), fret not: there’s a plethora of new-era rattan available for your pad, which can be incorporated in countless different ways throughout your home. You can even give them a contemporary twist by accessorizing with textured cushions, natural sheepskin and throws in pale hues. In the end, no matter the area, budget or style, rattan fits.